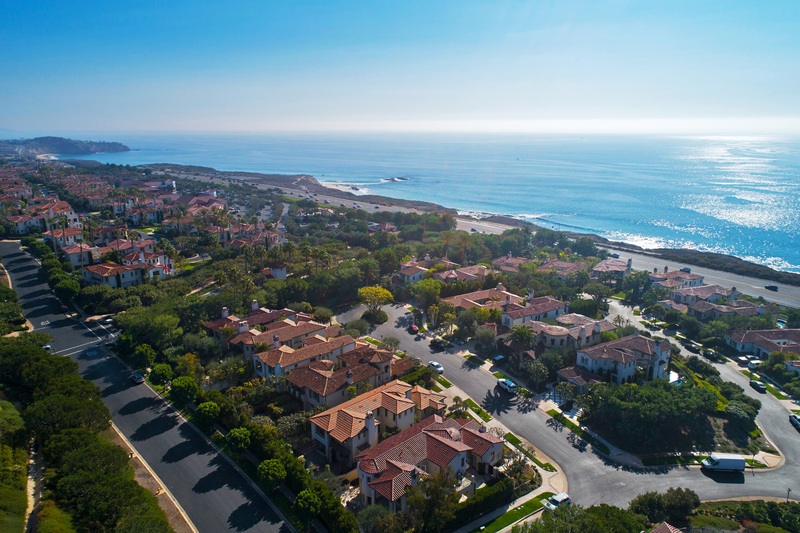 Newport Coast features many gated communities that are some of the most sought after communities here in Orange County. 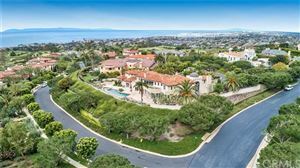 The city features wide open spaces and grand views of the Pacific Ocean.Newport Coast is especially known for its real estate that lies behind the gates of Pelican Crest, Pelican Hill, and Pelican Point. These ultra-luxurious residences take their architectural and interior design inspiration from grand villas found throughout Europe, and many offer breathtaking ocean vistas. Situated between the beach and the inland wilderness area in Crystal Cove State Park, this private community features some of the most beautiful custom homesites ever offered along the California coast. Inspired by classical California coastal design and European architecture, Crystal Cove is a community of timeless beauty. Right in your backyard is Crystal Cove State Park, which comprises 3.5 miles of uninterrupted coastline favored by hikers, campers, and beach lovers. The trails of El Moro Canyon feature hikes ranging from easy to strenuous for adventurers of all levels. Exceptional dining also abounds in Crystal Cove, whether you feel like a leisurely lunch on the sand at The Beachcomber Café, upscale Mexican fare at Javier’s, or fine dining at Mastro’s. With the timeless natural beauty of the coast as your backdrop, every day in these communities feels like a vacation.